Alexandra Sebben is the Communications and Outreach Coordinator at the Council of Canadian Academies (CCA). She works directly with the Communications and Publishing Director to manage the overall project schedule for the Communications and Publishing Team. Alexandra also supports the development and execution of project-specific communication plans for the public release of all CCA projects/reports, execution of a social media strategy for the organization, and internal communication efforts. Before joining the CCA, Alexandra worked at The University of Toronto Graduate Students’ Union (UTGSU) as the Communications and Promotions Coordinator. She was responsible for creating and implementing the digital media strategy for the organization with a focus on growing the acquisition on the UTGSU’s social media channels. With her passion for social media, Alexandra has also created compelling storytelling campaigns for Ryerson University’s Professional Communication department and has worked as a freelancer for the Kids Brain Health Network, hired to develop interactive sessions for researchers on how to utilize digital communication tools to illustrate science. Alexandra has a Bachelor of Arts in Media Production and a Masters in Professional Communication from Ryerson University. Her Major Research Paper explored how higher education institutions in Toronto brand themselves for student recruitment on digital media platforms. 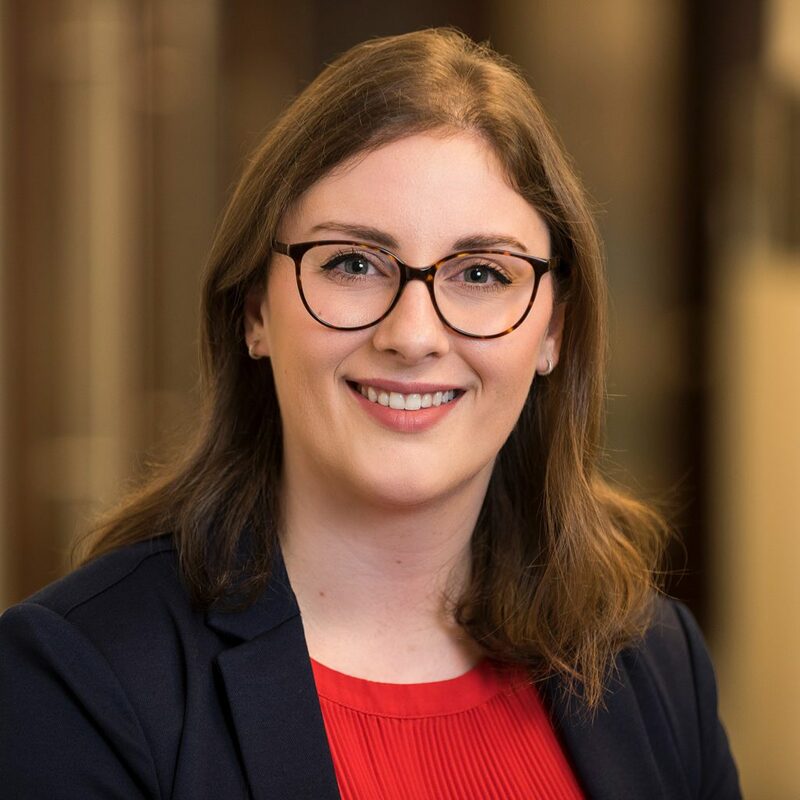 Alexandra is also a member of the International Association of Business Communicators (IABC) Ottawa Chapter and frequently volunteers with the organization.